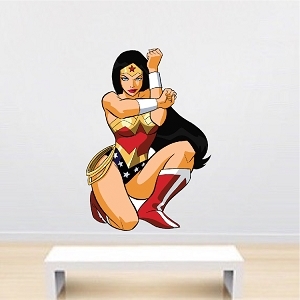 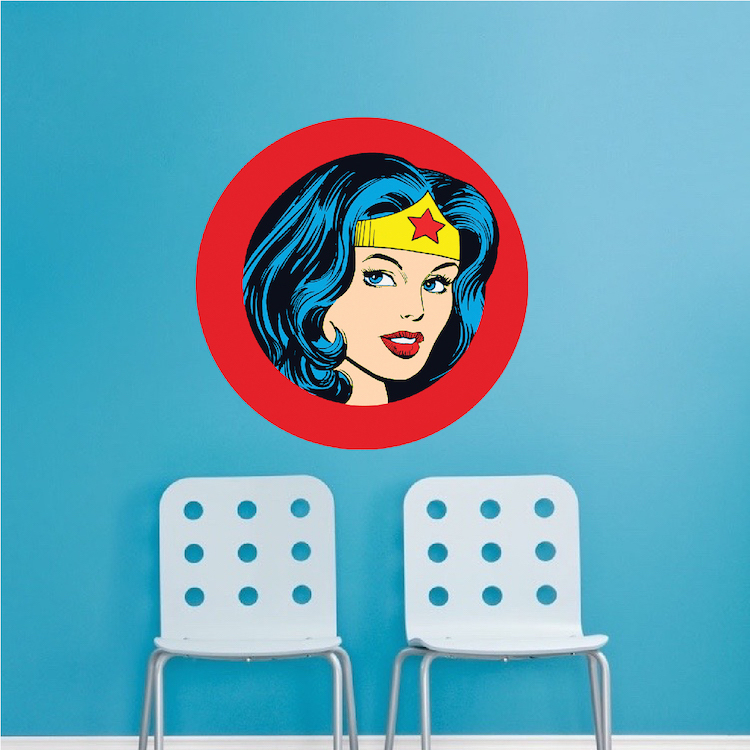 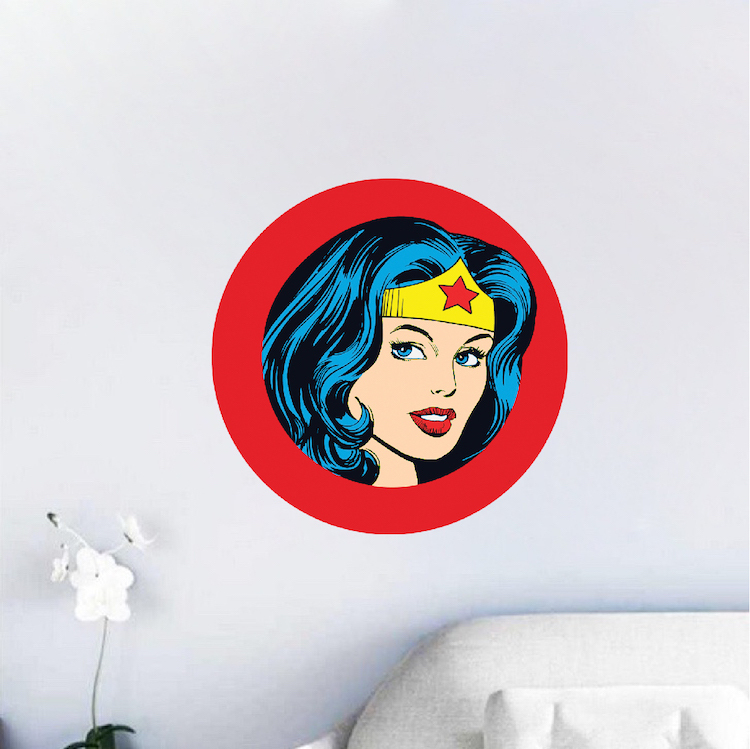 Decal Size (Tall x Wide) 8"x8" 16"x16" 22"x22"
Great way to decorate any room with the Wonder Woman Wall Decal from Prime Decals! 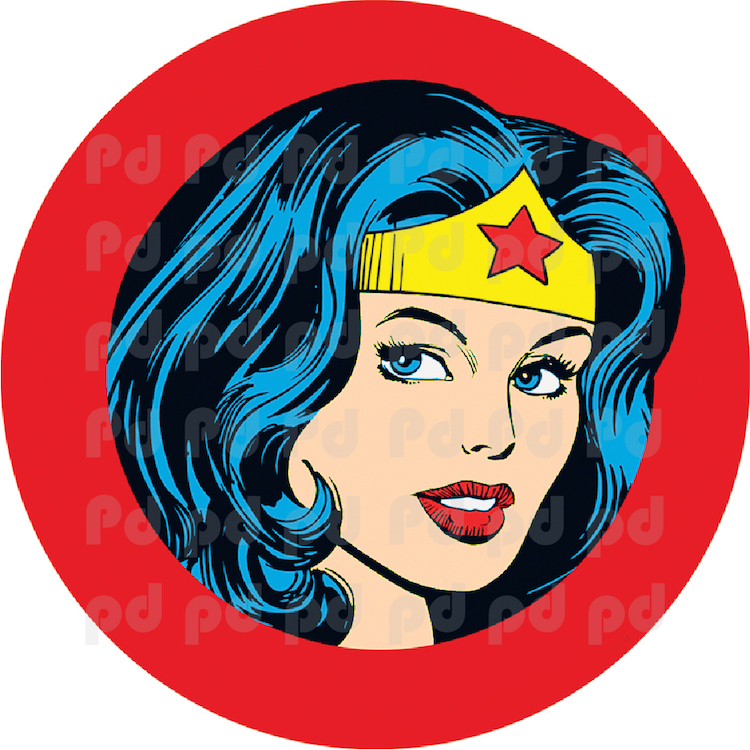 Did you know In 1942, Wonder Woman was banned for not wearing enough clothes? 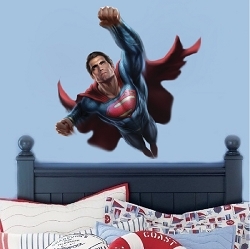 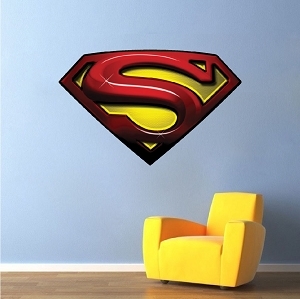 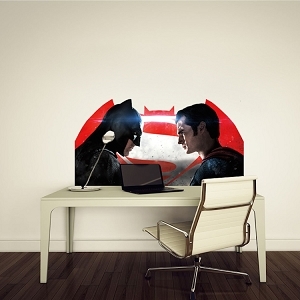 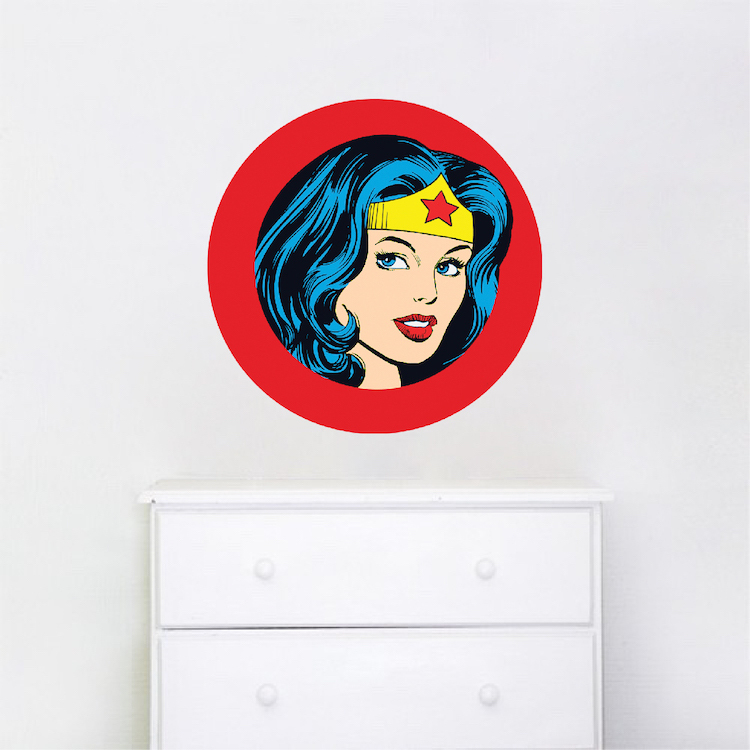 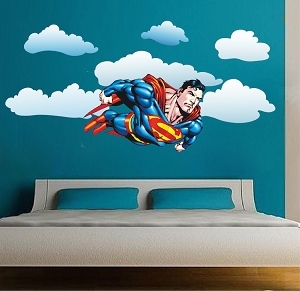 Love Wonder Woman, and love this wall decal! 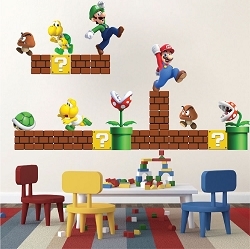 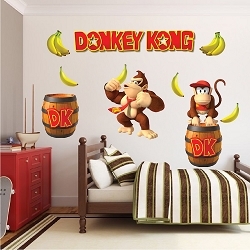 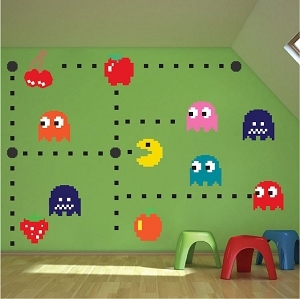 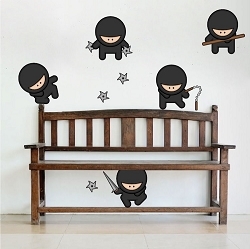 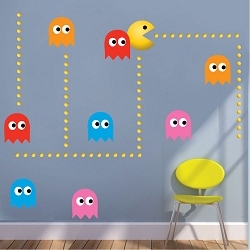 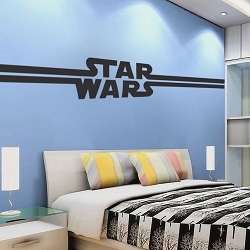 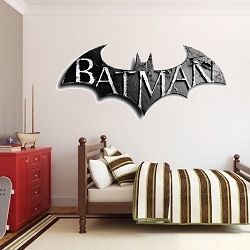 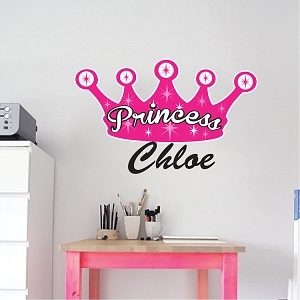 I love the old style of this wall decal! 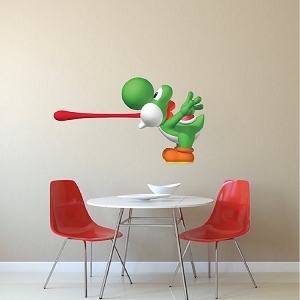 The art really grabs me in, and the colors are so noticeable. 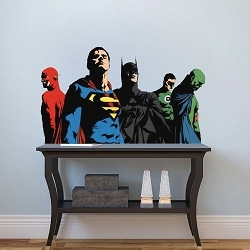 I love how they kept the same style as the old comics. 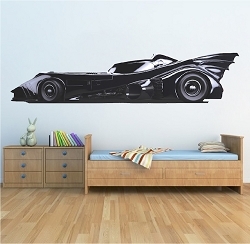 Everything about this decal is on point, and I'll be coming back for more, that's for sure.